We would like to add, that given the historical background when this treaty was signed – during the high time of the Cold War – it’s probably one of the most astonishing international political agreements ever achieved. 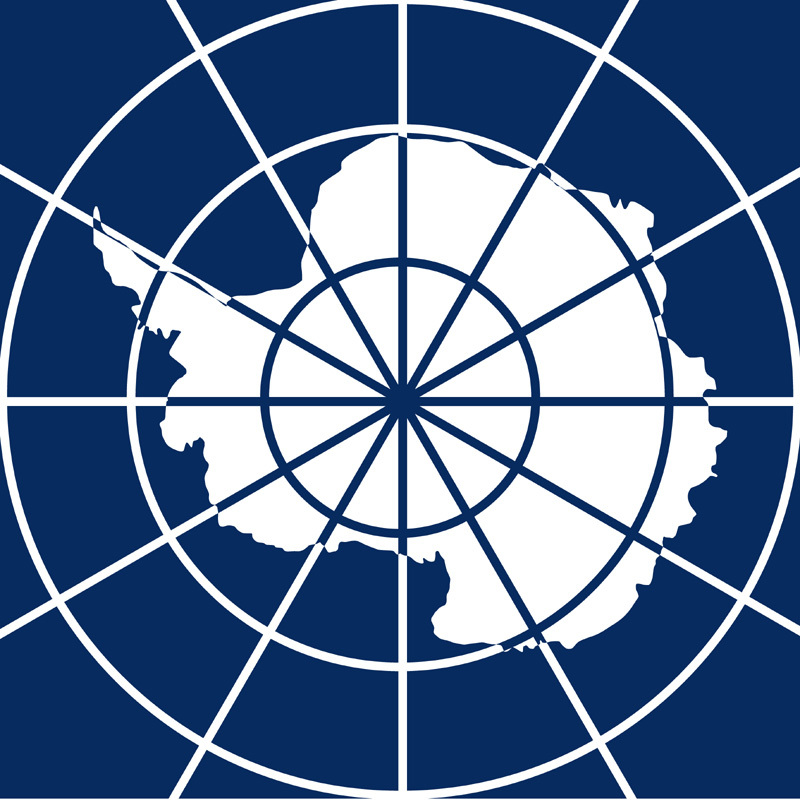 The Antarctic Treaty was signed in Washington on 1 December 1959 by the twelve countries whose scientists had been active in and around Antarctica during the International Geophysical Year (IGY) of 1957-58. It entered into force in 1961 and has since been acceded to by many other nations. The total number of Parties to the Treaty is now 53. To promote the objectives and ensure the observance of the provisions of the Treaty, “All areas of Antarctica, including all stations, installations and equipment within those areas … shall be open at all times to inspection ” (Art. VII).